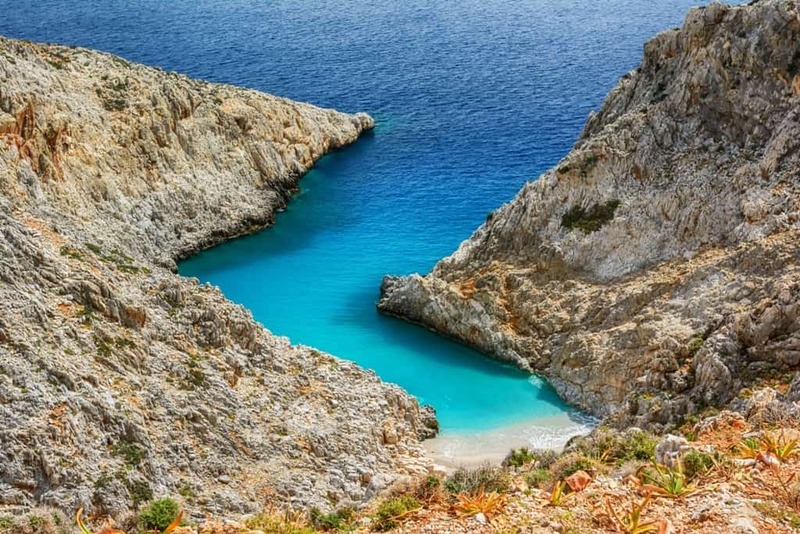 Crete is one of the most enchanting places to visit in Greece and for good reasons. Not only is this island filled with history, but with stunning landscapes and a unique culture. Because of its diversity, it can be difficult to choose things to do. Below you’ll find some of the top activities and places you can explore when visiting this Greek island. 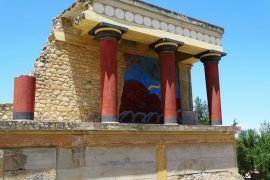 If you enjoy history, you’ll love Knossos. This is one of the largest archeological sites in all of Europe that clearly displays the Bronze Age architecture and lifestyle. 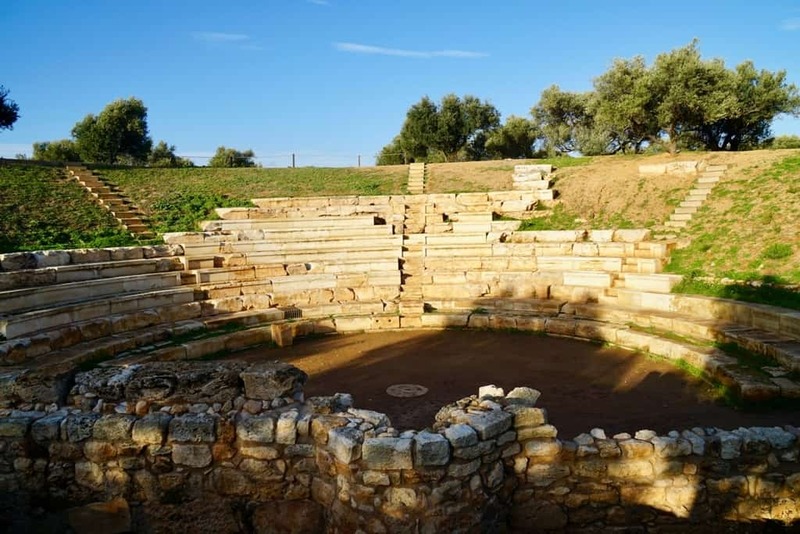 You can walk through this historic structure with a guide who will explain more about its history and importance in Greek culture and mythology. 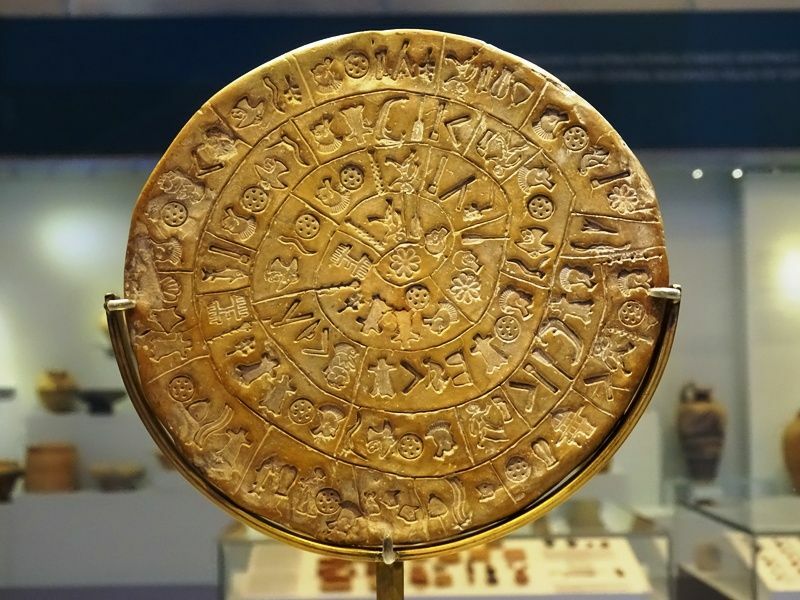 This museum is one of the top places in the world to view Minoan art. 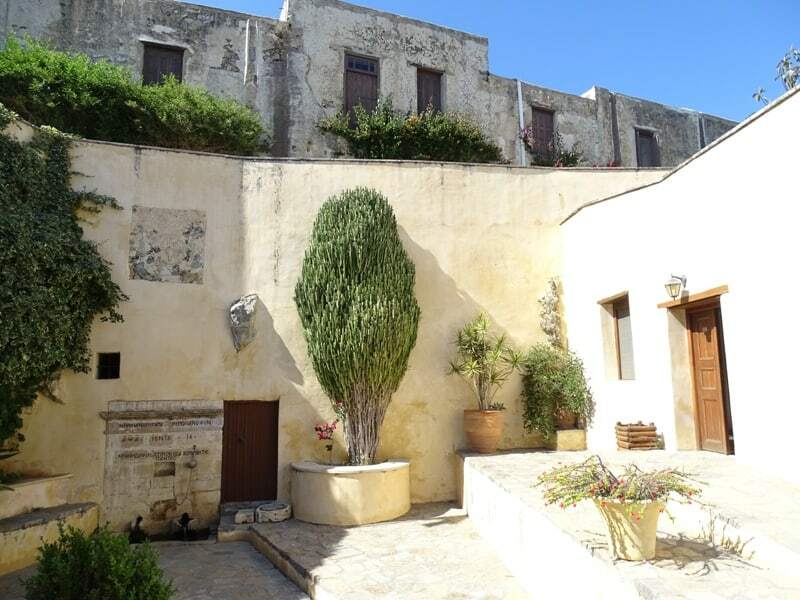 Built in the 1930s, it holds many different archeological treasures discovered in Crete. 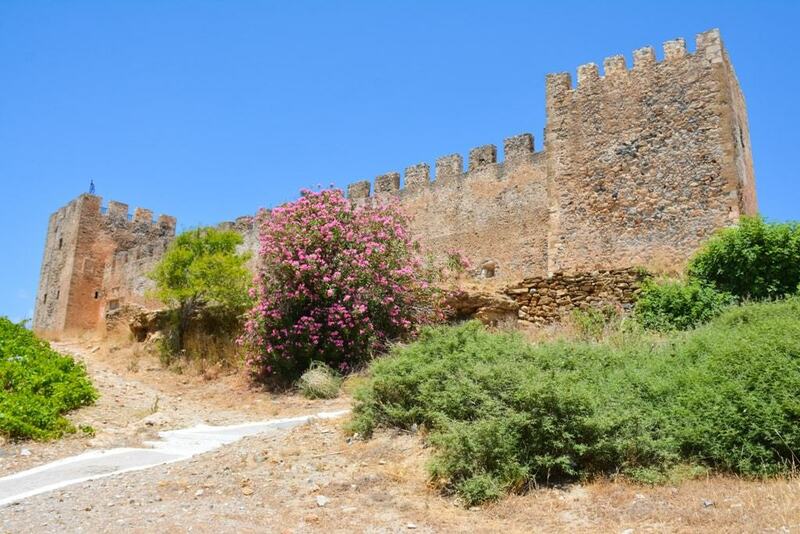 Frangokastello is home to a massive castle and seaside village. Besides its beautiful beaches, it’s well-known for its large Venetian-style castle that looks out to sea. You can explore this castle and even look to see if the legend of the Drosoulites ghosts is real. Once you’re done exploring the castle, you can take a quick trip down to the beach and then stop by one of the local restaurants for a quick bite to eat. 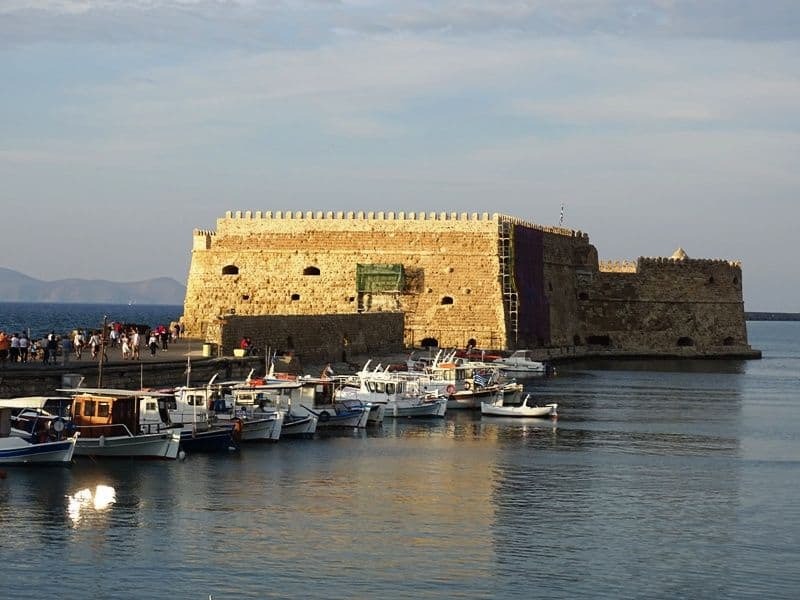 The Koules Fortress is situated near Crete’s old port and is known for being a former Venetian fortress when Venetians once ruled the island. It was designed to help soldiers keep a close eye on the island and protect it from possible invaders. You can take a tour of this fortress and see some of the former military weapons used, like cannons. The Eleutherna Archaeological Museum in Rethymno is a large museum dedicated to telling the story of ancient artifacts found on the island. 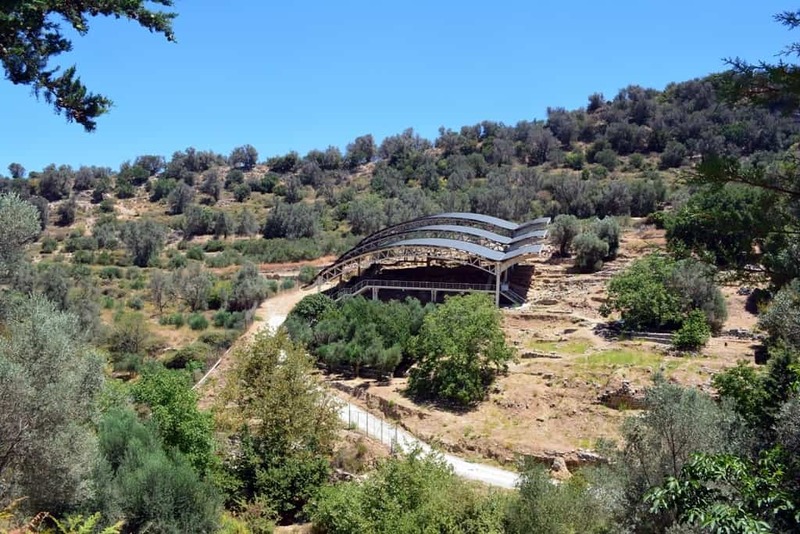 It’s located on the edge of an archeological site as well, so once you’re done exploring the museum and its treasures, you can take a stroll outside to see this excavation. 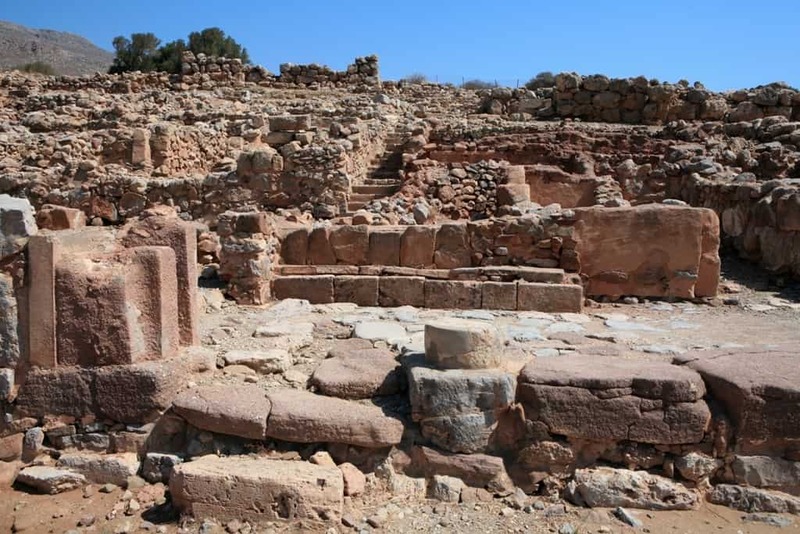 The Zakros Archaeological Site features structures built during 1900 B.C. and is home to one of the largest palaces built during the Minoan period. It was once an important trading site on the island with merchants visiting it from all over the world. 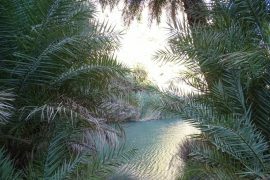 You can view the site with a guide and see artifacts like columns, a well, and even a cup of olives that was uncovered. 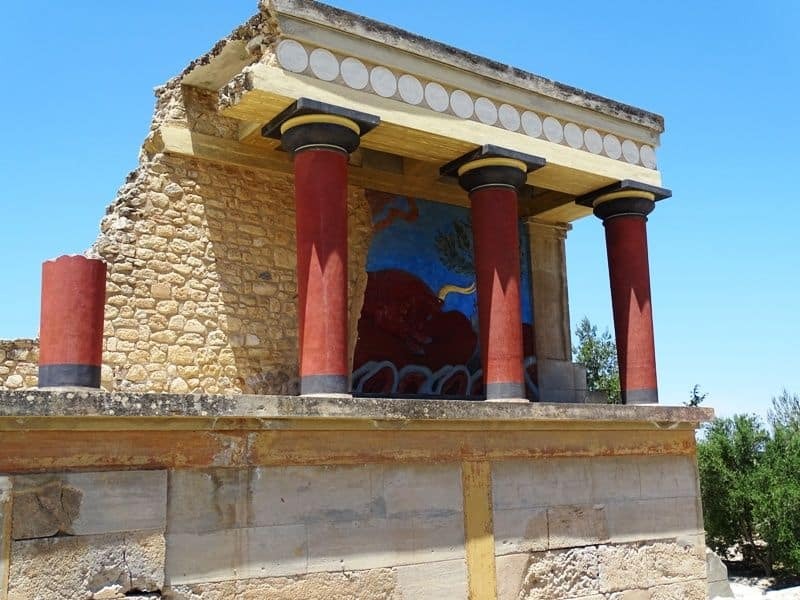 This archeological site is one of the top places to visit in Crete to view artifacts from the Bronze Age. Located in southern Crete, Phaistos is a remarkable place to visit to view archeological digs. You’ll be able to view the Old Palace, where you can see ancient jars scattered around the site, and the New Palace. You can take tours of this site where you can walk up a historic staircase unearthed by archeologists as you visit the New Palace. 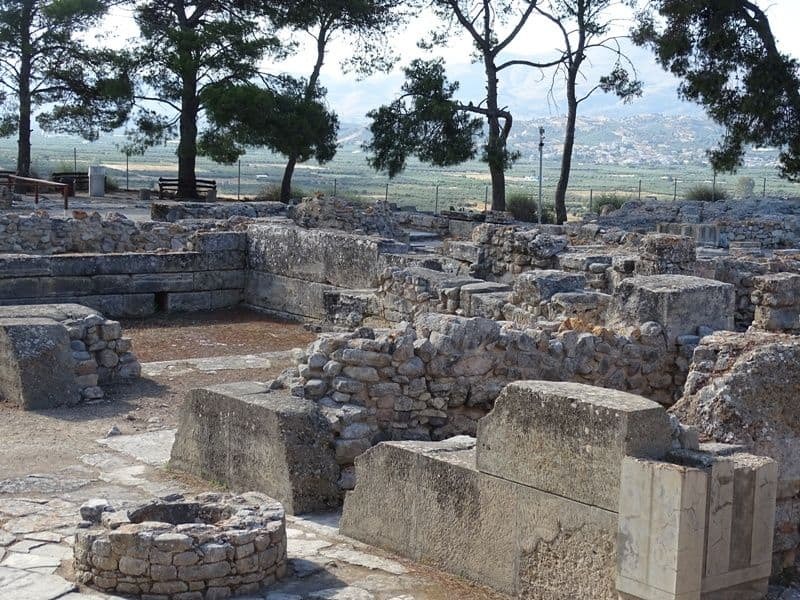 The Ancient City of Aptera is an archeological site located near the Souda Bay. It was created during the Minoan era and is known for once being an important port city. This city was destroyed by a massive earthquake, but one major structure survived – St. John the Theologian’s Monastery. You can buy a ticket so you can wander around this beautiful site and see old bathhouses, cisterns, and even a theater. This Eastern Orthodox monastery is known for its stunning architecture and loud bells that ring out through the island. 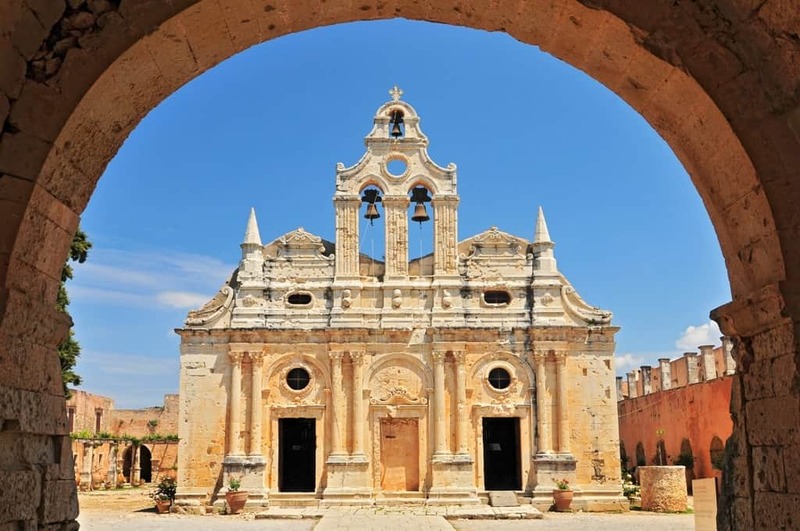 Built in 1587, this monastery is situated at the top of a large hill and was an important place for Greeks to hide during a Turkish siege on the island. You can walk around inside the monastery to view its incredible interior and take a stroll outside to see its courtyards that are filled with fragrant flowers and cypress trees. You can also view the monastery’s Refectory which is where many Cretans were murdered during the massive Turkish siege. You can view pictures of many of the people killed during it and learn more about them. If you look closely at the wooden benches and tables in the Refectory, you might also see sword marks left in them from this horrible event. The Preveli Monastery is a beautiful structure that is made up of two main parts: the Lower Monastery of St. John the Baptist and the Rear Monastery of St. John the Theologian. 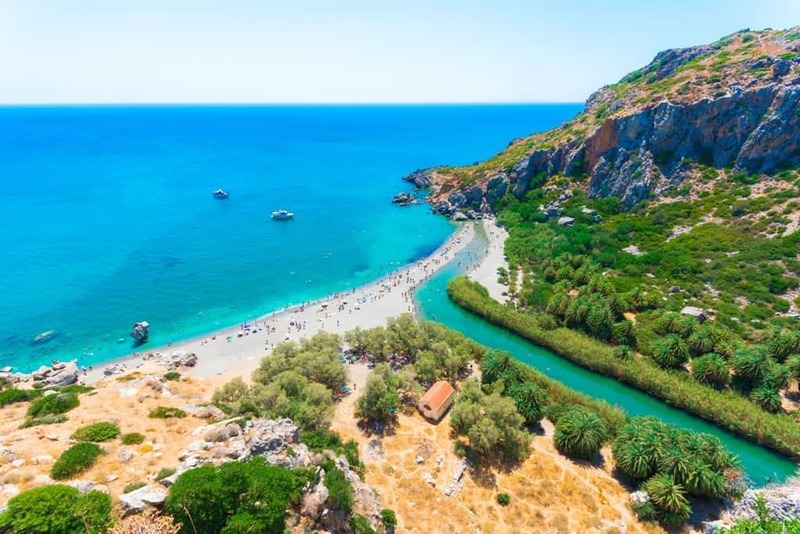 You can explore this historic structure, believed to have been built around 1594, which features mysterious pathways and stone staircases that you can climb up to reach certain parts of the monastery and get spectacular views of the nearby Preveli Beach. You’ll also be able to visit the monastery’s museum which is home to various artifacts found in the monastery, like paintings. 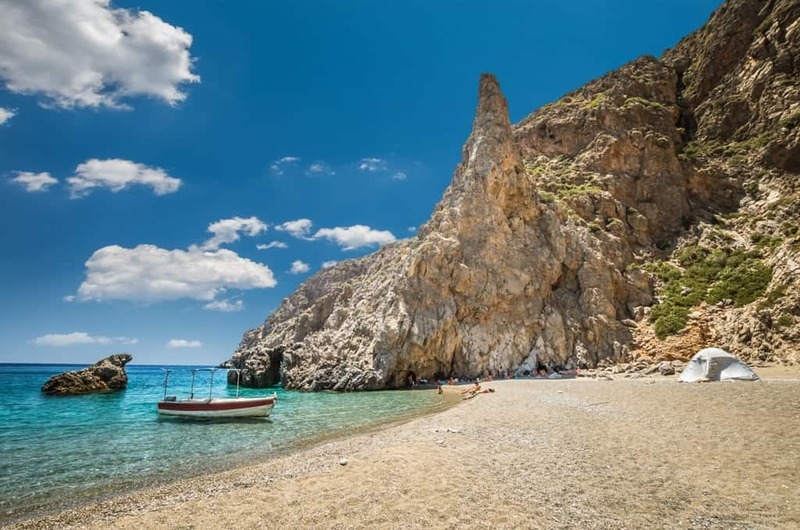 When you’re done exploring the monastery, you can climb down to visit Preveli Beach. This beach is bordered by a forest and features large boulders scattered around on the shore. There’s also a small stream that runs through the center of the beach and out to sea. Elafonisi Beach is one of the most stunning beaches in all of Greece. The beach features a stunning mixture of white and pink sand that gives a beautiful contrast against the clear blue water of the sea. You can walk along the shore while gazing up at the massive mountains nearby as well as climbing up the boulders scattered around the sand. Vai Beach is one of the only places in Europe that features a massive palm forest. You can relax on the warm sands of the beach while shading yourself under the numerous palm trees scattered around it. 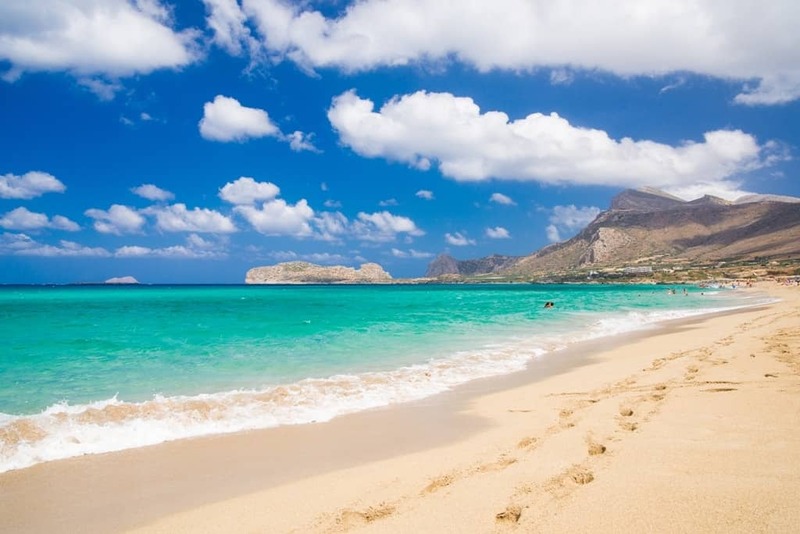 Agia Fotia Beach is yet another stunning beach located on this beautiful island. You can relax in its warm sand, go swimming in its clear sea water, or even hike over to the nearby butterfly gorge which features a waterfall. Matala Beach is a stunning beach to visit in Crete. Situated on the edge of a village, the beach features brown/white colored sand and deep blue water which is bordered by towering white cliffs dotted with trees. You can relax on the beach, take a boat out to sea, or explore the cliffs which have carved caves in them while here. Seitan Limania Beach is a beautiful cove that is known for its unique rock formations and sea water warmed by the blazing Greek sun. The beach is known for having gravel mixed into its soft sand and is considered to be an excellent place to go diving in Crete. 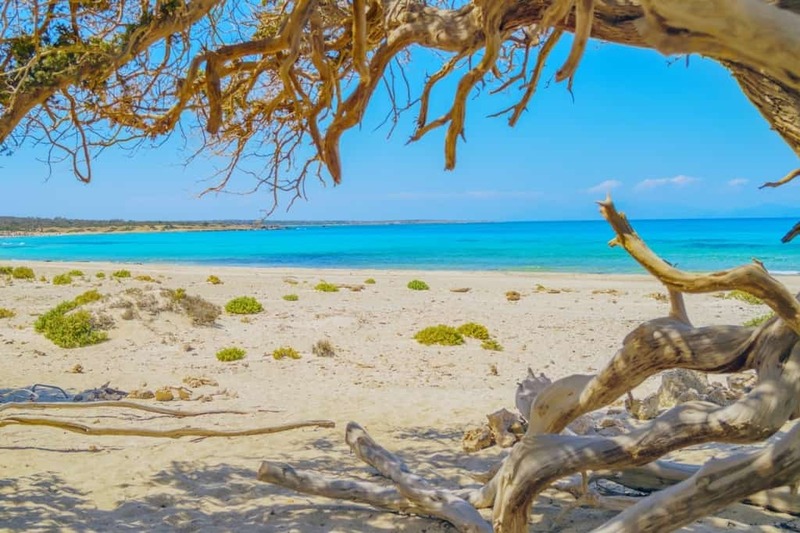 Falasarna Beach is located on the western side of Crete and is home to some ancient ruins you can explore, like the Grecoroman City which was once an old port. The beach features clear and soft sand that is touched by turquoise-colored water. In addition to this, a wildlife refuge is located near this beach, so you might see some unique creatures stopping by. 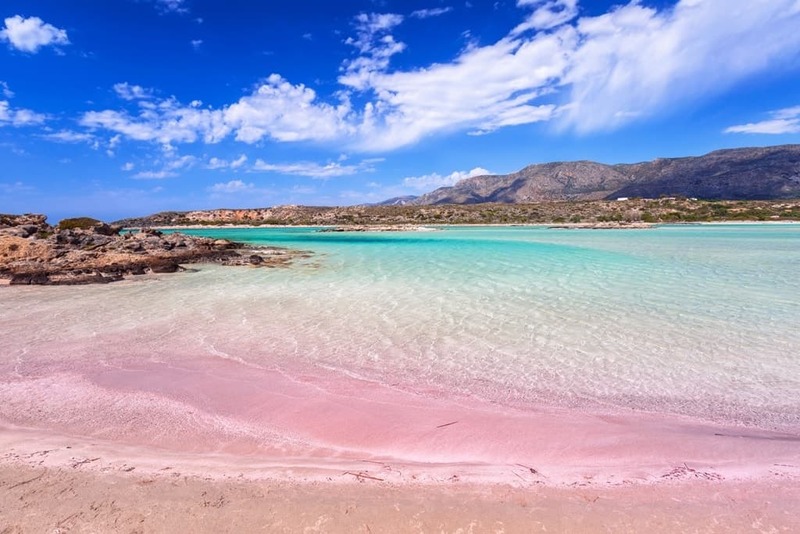 This beach is one of the most distinctive places in Crete. 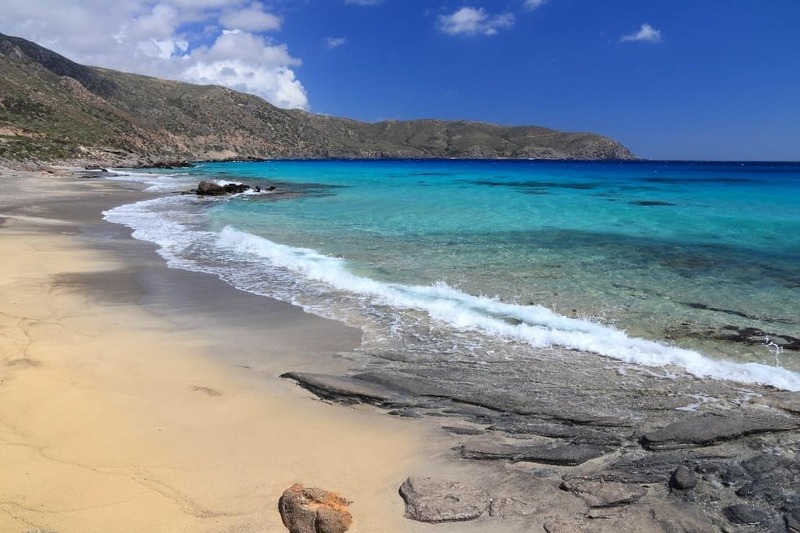 Unlike many other beaches on this island, Kedrodasos Beach features a rocky terrain that is lined with boulders, juniper trees, and massive sand dunes. The beach features small boulders which you can climb up on as you look out at its crystal clear waters. This beach is known for its impressive boulders that feature beautiful designs in them and are topped with native trees and plants. The sand of this beach features a unique mixture of brown and white colors and the water is known for its soft blue tint. The beach also is home to a hidden lake, called Vourvoulitis, which can be found by climbing the cliffs. However, this lake is very dangerous to swim in so it’s best to just look at if you find it. 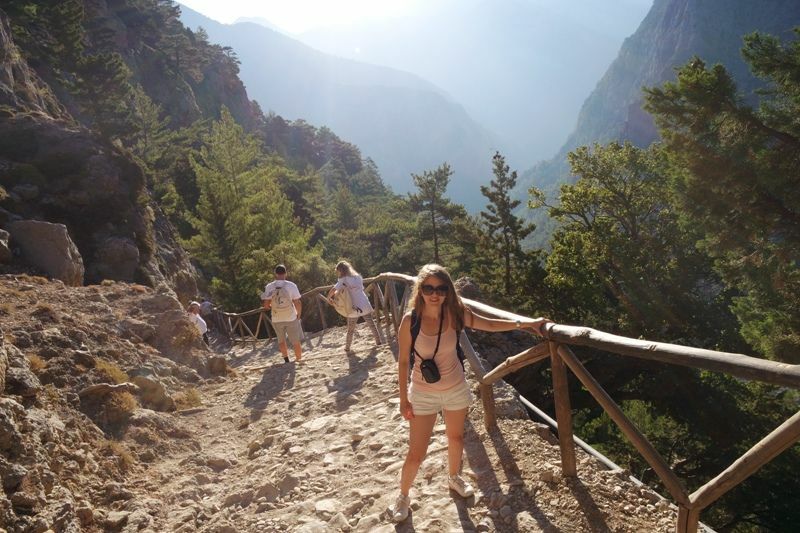 The Samaria Gorge in Crete is one of the most stunning natural wonders on the island. 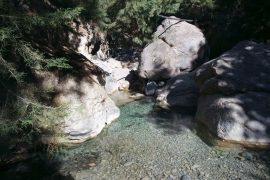 It features massive boulders that are separated by crystal clear water flowing through them. You can hike through this incredible natural wonder, one of the longest gorges in Europe, and experience its beauty firsthand. You’ll come across many colorful flowers, like the Dragon Arum flower which is a deep purple plant that grows along the forest floor. 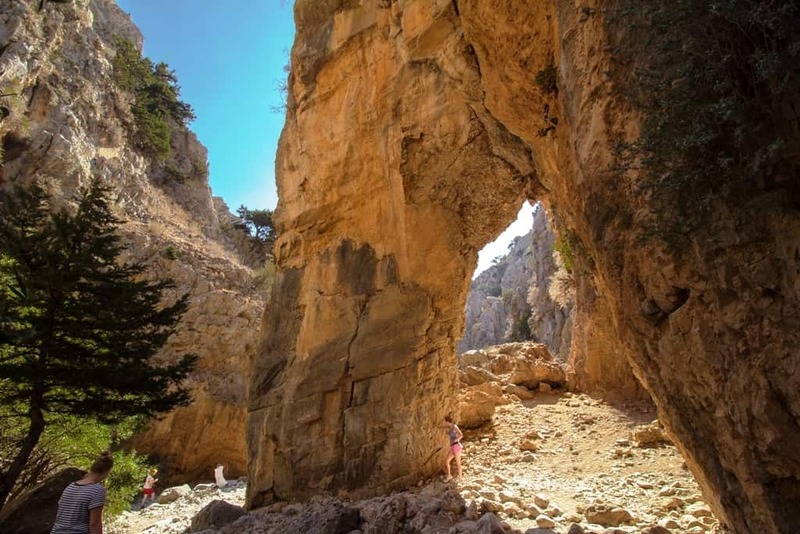 Imbros Gorge is a magnificent canyon located in southern Crete. It is a great place for hikers and nature lovers to venture to thanks to its diverse pathways, plants, and wildlife. It is a very easy place to walk around in which makes it a popular destination for tourists. Lake Kournas is located next to the village of Kournas and is a natural wonder that every nature lover certainly needs to see. 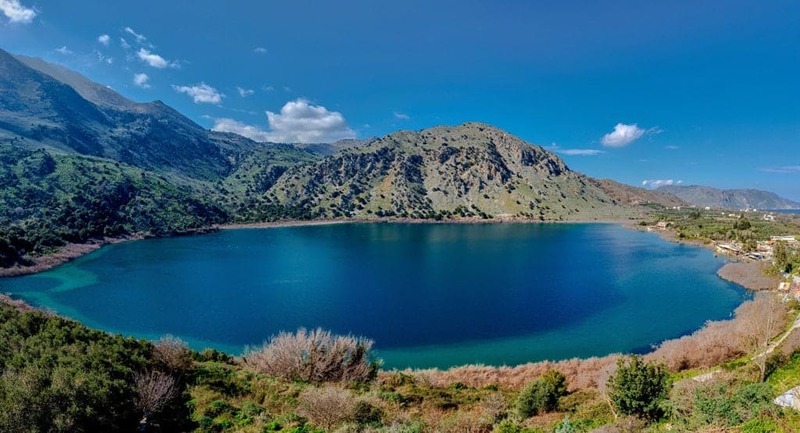 As one of the only freshwater lakes in Crete, Lake Kournas is bordered by massive hills and features deep blue colored water that hasa slight turquoise-tinted edge where the water meets the sand of the lake. You might come across some unique sea creatures in it as well, like eels and turtles. It’s a great place to spend a day swimming or just relaxing. Located near Rethymno, Melidoni Cave is one of the most beautiful and mysterious places to explore in Crete. You can walk in the cave and explore the various artifacts inside, many of which were unearthed during archeological excavations. 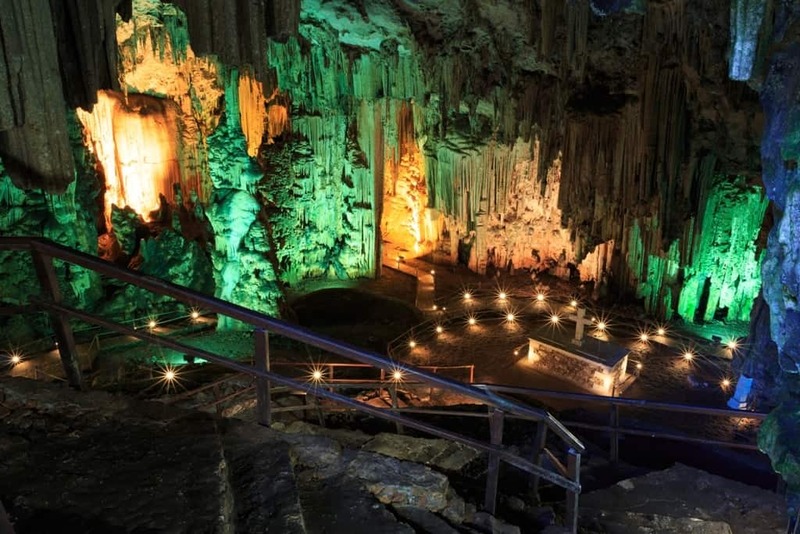 If you take a guided tour, you’ll also learn about its tragic history, such as where many people were thrown into the cave and stranded inside. You’ll find a small chapel near the entrance of it which is dedicated to those who died during this tragic event. Elounda is a picturesque village located on the northern edge of Crete. You can visit this village and walk around the winding pathways that will take you by local homes as well as some shops and restaurants where you can find some souvenirs and try some native dishes. You can also walk down to the beach and watch the boats set sail out to sea. Agios Nikolaos is a stunning place to explore in Crete. 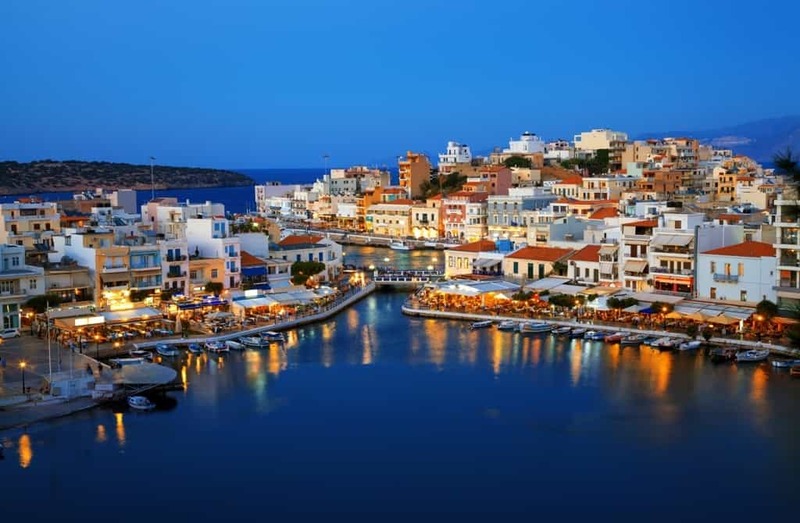 Situated near the Mirabello Bay, Agios Nikolaos features many colorful villages you can walk around in as well as a few beaches you can explore. You can also hop on a ferry which will take you around the bay so you can get different views of this quiet seaside town. Rethymno Old Town is considered to be one of the best preserved towns in all of Greece that shows the Renaissance style. This town features many elements of Venetian architecture, due to it once being under Venetian rule, as well as hints of Turkish architecture. You can walk along this historic town’s narrow alleyways to gaze at the marvelous architecture featured. This town is part of a living museum so you can stop by and ask a guide any questions you might have about the place. 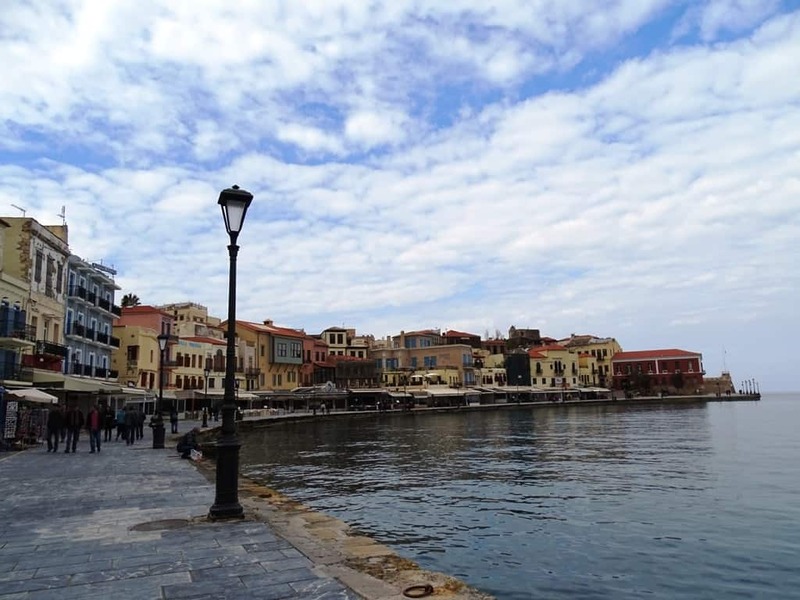 Chania Old Town is a lively place to enjoy Cretan culture and food as well as getting glimpses of amazing scenery. 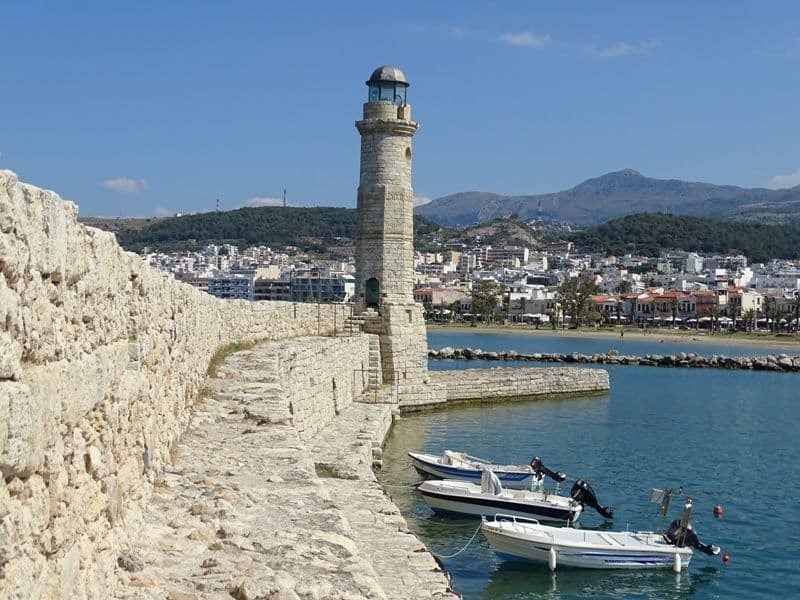 You can explore the Old Venetian Port and see its unique architecture as well as the towering lighthouse which you can climb up to get panoramic views of the sea and of the nearby White Mountains. 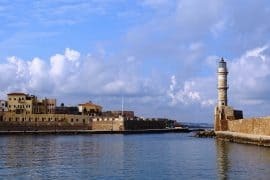 In addition this, Chania Old Town also features a Maritime Museum of Crete which houses many nautical artifacts that this town once used. 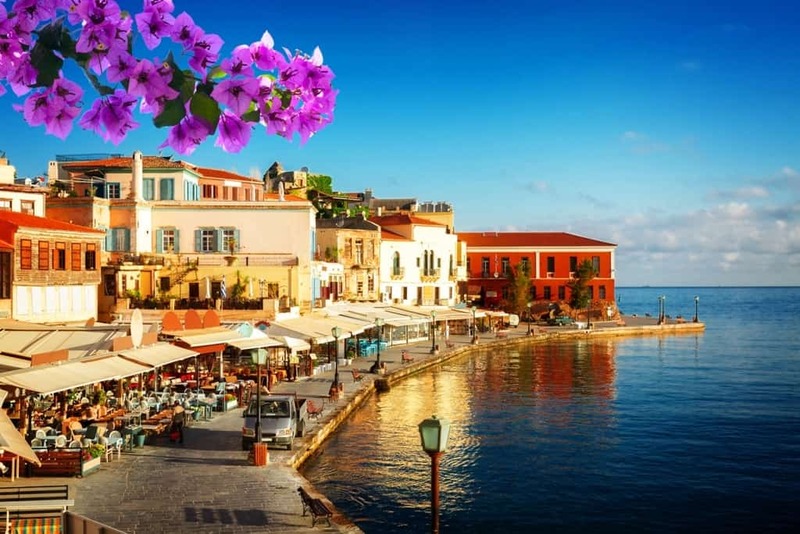 You can also visit the village of Chania and walk through the narrow alleyways paved between colorful houses which are lined with fragrant plants and sometimes even items you can buy. You’ll also find some archeological spots you can view. Once you’re done, you can visit one of the many restaurants in the town that serve mouthwatering meals you can enjoy. Loutro Village is a small place located near the Samaria Gorge. It’s known for its historic homes, taverns, and ancient churches. While walking around the village you’ll come across many unique shops and beautiful views you can gaze at thanks to theremarkable scenery around you. One spectacular natural wonder you’ll find here is the towering mountains that are known for ringing out soft bell-like sounds when the wind blows. No vehicles are allowed here, so you’ll have to get around by foot wherever you want to go. 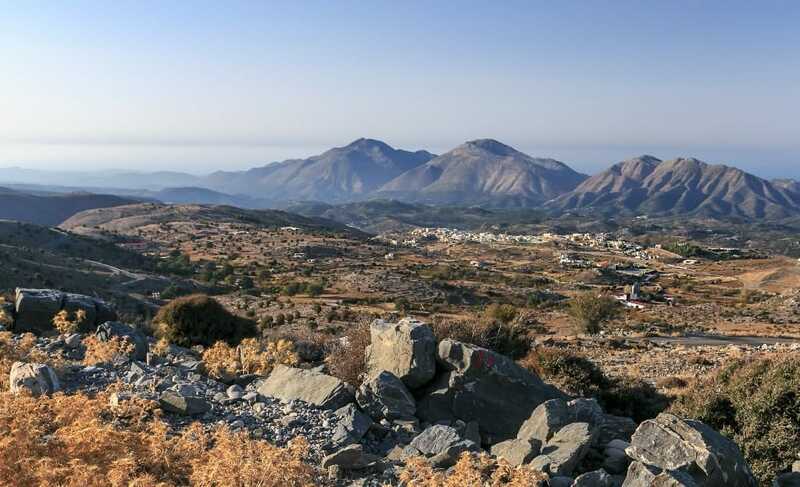 Sfakia Village is one of the most remote places in Crete as it can only be reached by boat. This fishing village is known for being very peaceful and for its rich history and stunning landscapes, like the Lefka Ori Mountains which are considered to be one of the best places to hike in the village. You can walk through the village and see the remaining structures in it, like churches, which survived World War II. You can also stop by one of the many cafes scattered around the village for a cup of coffee or fresh gyros. Located in the mountains, Anogia Village is an interesting place to visit. Known for its rich history, the village is home to a stunning landscape that is filled with winding roadways you can travel down. The village is also home to many farms and shops where you can buy fresh cheese and wine while listening to musicians play traditional Cretan music. You can also stop by one of the many taverns which offer a delicious selection of native foods. Spili Village is located at the bottom of Mt. Vorizis and is known for its farms. You can explore this village and see its many shops, taverns, and even unique structures, like numerous fountains which line the village and spurt out water into the air every hour. You’ll also find some historic water mills you can see. 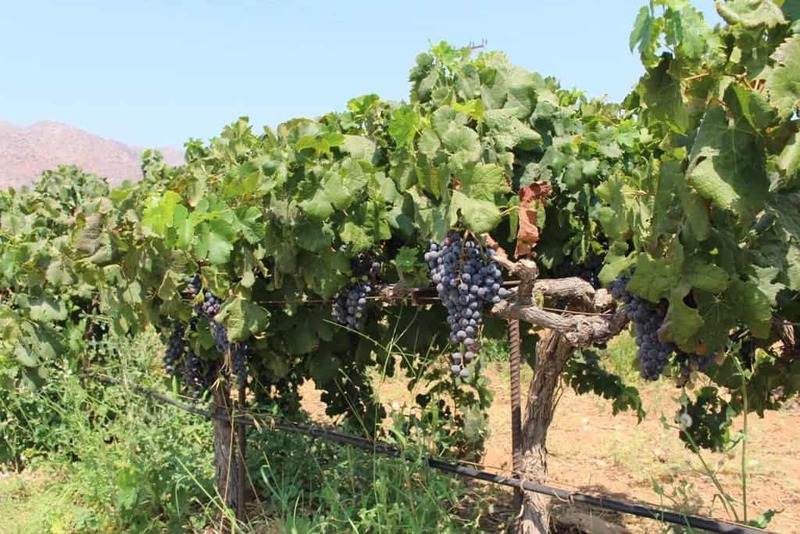 Wine is an important part of Cretan cuisine, so a wine tasting is a great thing to do while on the island. There are many vineyards scattered around on the hills you can visit to try some different types of wines, like Syrah, Vilana, and Liatiko, which are found nowhere else in the world except on this island. 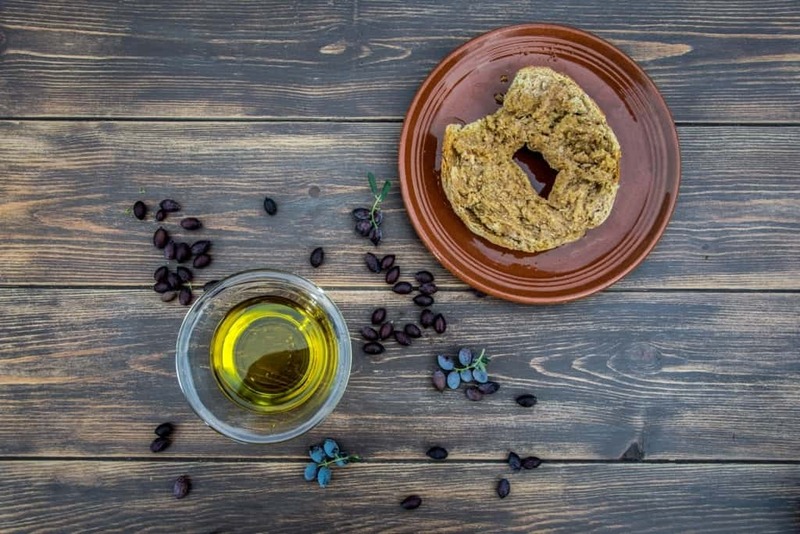 A trip to Crete wouldn’t be complete without an olive oil tasting. There are plenty of olive farms you can visit to try olives from some of the oldest olive trees in the world which are known for their unique flavor. 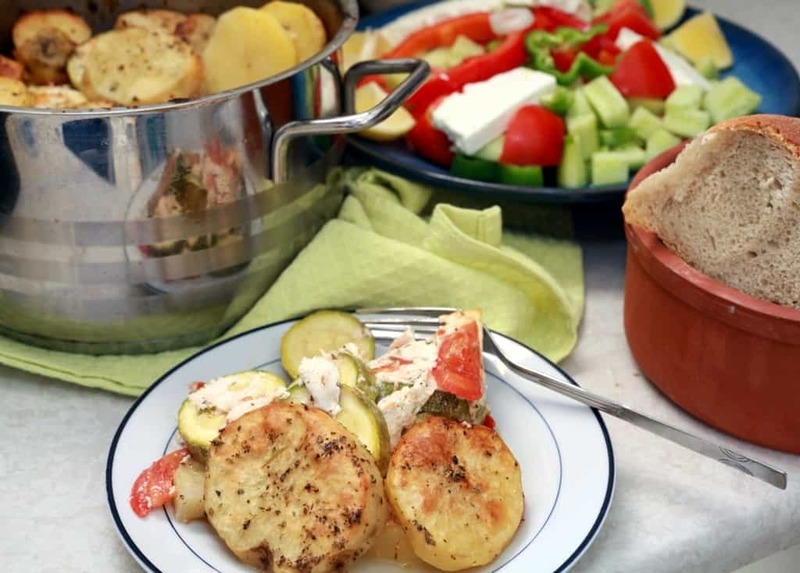 If you want to explore more behind the mouthwatering dishes of Crete, you can take a cooking class! There are plenty of cooking classes you can take that will teach you the history behind these native dishes and how you can make them yourself. You’ll learn how to bake bread, use locally grown herbs and vegetables, and how to press olives to make fresh olive oil. Some tours even will take you into villages where you can meet local chefs and learn their cooking secrets. Acqua Plus Waterpark is a great place to visit if you’re looking to have some fun or plan to bring kids along with you. It’s one of the biggest waterparks in Crete and is divided up into two different sections which serve either adults or children. You’ll find plenty of amazing waterslides and rides you can enjoy here as well as a few bars and restaurants you can grab a drink or bite to eat at. An admission fee is necessary in order to enter the park. 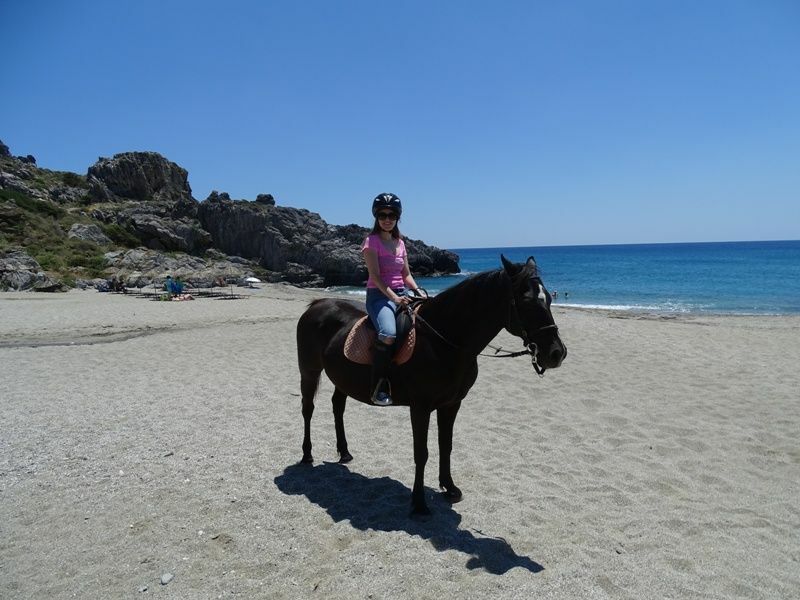 There are many horseback riding tours you can find in Crete. On them, you’ll be able to take seaside walks, climb up mountains, and even go through villages. Many rides include various difficulty levels, so if you’re not the most experienced with horseback riding, but still interested in trying it out, you’ll be able to find a beginner’s horseback riding level you can partake in. This aquarium in Crete is a great place to visit if you want to view exotic sea life. 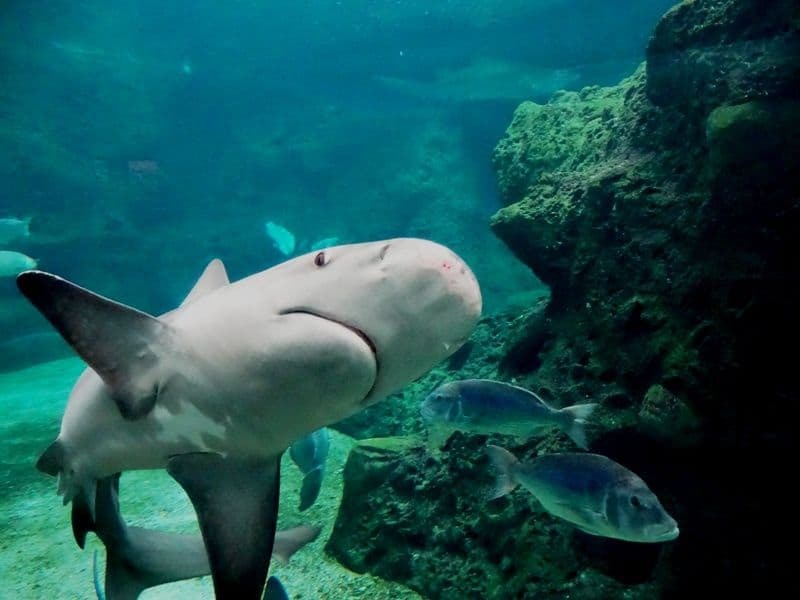 You’ll find stingrays, red scorpionfish, sea turtles, and even a sand tiger shark here. Besides gazing at these remarkable sea creatures, you’ll also be able to learn more about these species and their contribution to ocean health. Tickets are needed to get in and guided tours can be taken around the aquarium. If you’re someone who wants to stay active while here or wants to connect better with nature, what’s a better way to do so than to get out in the water and do some fun activities. You can rent some jet skis, water tubes, and paddleboards you use. Many tours are also available where you can rent a boat which will take you out to sea so you can go scuba diving. 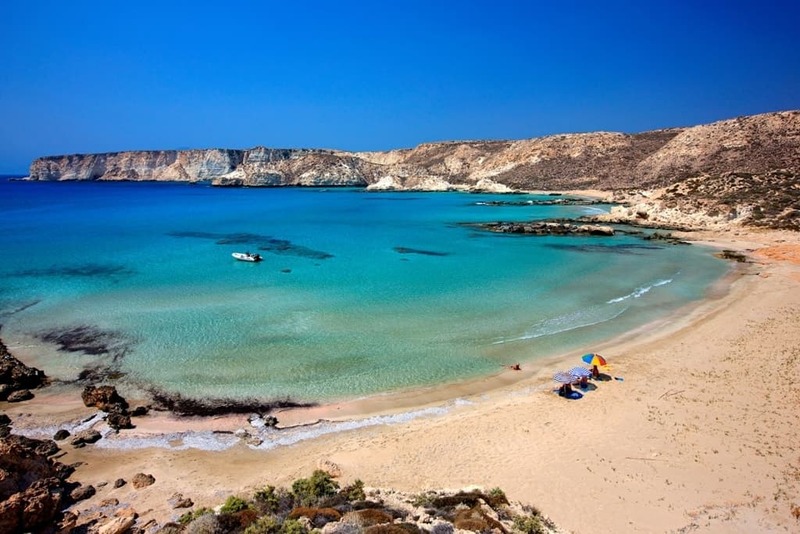 If you’re looking to relax and unwind while in Crete, you should consider taking a Balos Beach and Gramvousa Day Cruise. 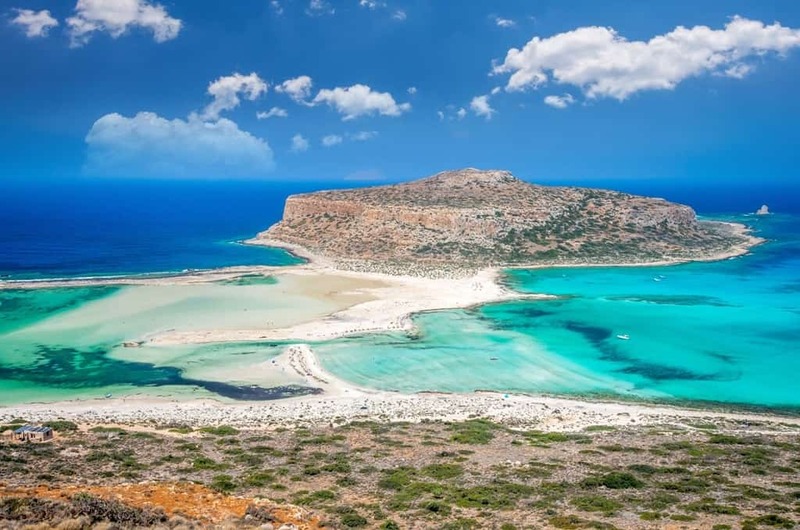 You’ll hop aboard a luxurious yacht that will leisurely take you around the northern part of Crete to see the Balos Lagoon and Gramvousa Island. At Balos Lagoon, you’ll be taken through massive white cliffs while sailing down clear bluish-green waters. At Gramvousa Beach, you’ll see a spectacular landscape that shows its unique history thanks to the large shipwreck in the sea near it and small structures built on the top of the cliffs when pirates once roamed the land. You can get out and explore this island for a bit by foot with a guided tour or go swimming in the warm sea. If you’re looking for an unforgettable experience while in Crete, you’ll want to consider taking a sailing trip to Dia Island. You can hop onboard a boat which will take you across the tranquil sea to see this beautiful island. While traveling there, you might even come across some friendly dolphins. You can even go snorkeling and swimming near this uninhabited island once you reach it. 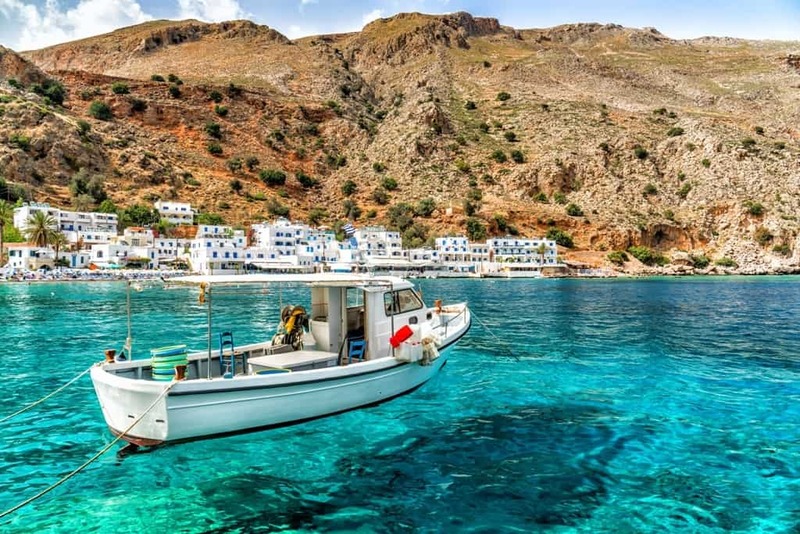 A boat tour to Koufonisi is surely something that will take your breath away. You’ll hop onboard a local boat which will take you on a relaxing cruise through the sea until you reach this island. 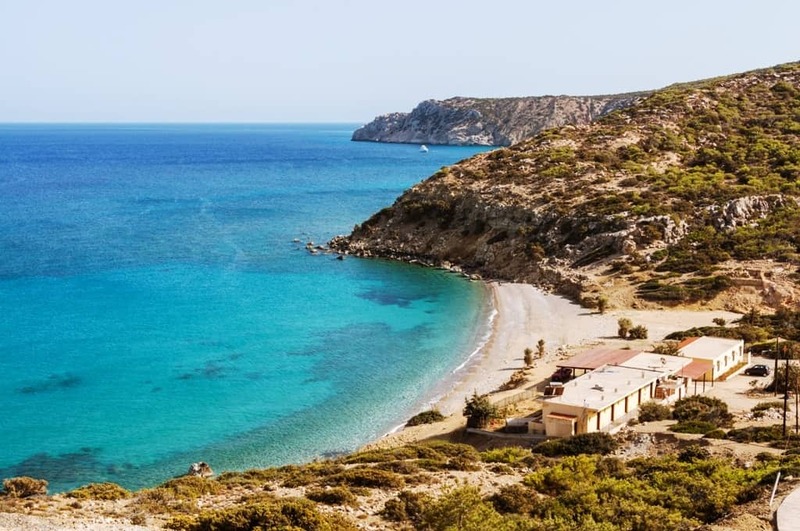 While at Koufonisi, you’ll be able to enjoy the incredible beaches this island has to offer as well as its vibrant community which features shops, taverns that sell freshly caught seafood, and even small villages that are known for their beautiful gardens. 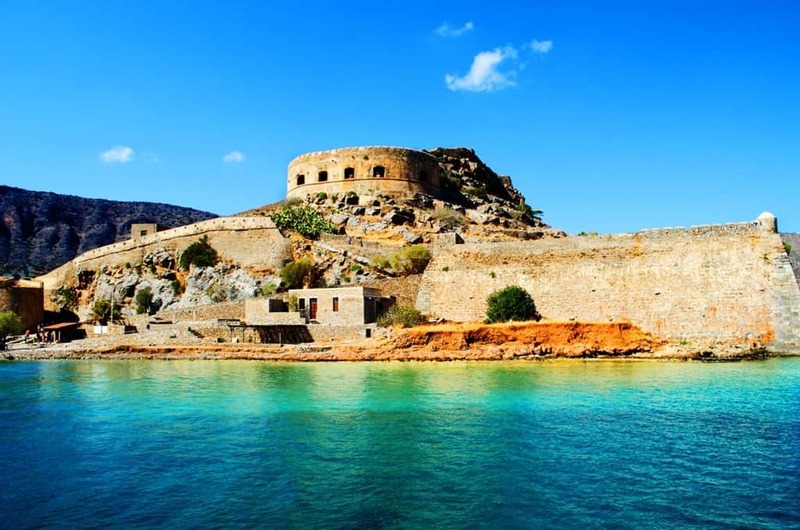 Spinalonga, also known as Kalydon, is a small island near Crete that is filled with ancient fortresses and structures. A boat trip from nearby Elounda will take you to this island where you can go and explore this unique place for yourself. Also known as Chrissi Island, Chrysi Island is a large wildlife refuge that is home to various types of native Greek animals and plants. The island is known for its waters that feature various shades of blue and its golden sand that has massive trees growing in it. With a guided tour, you can hike through the Chrysi Island forest where you’ll see cypress trees and even a rare type of Lebanon cedar. In addition to this, you’ll also be able to hike up colorful boulders that feature colors like red and black, and if you look closely, you’ll be able to see fossils in them. Gavdos Island is home to an interesting history as it was once the spot where pirates roamed and shipwrecks occurred. It’s known for its beautiful landscape which features pine trees, juniper, and rocky cliffs that extend out to sea. The island of Santorini is just a quick boat trip away from Crete. 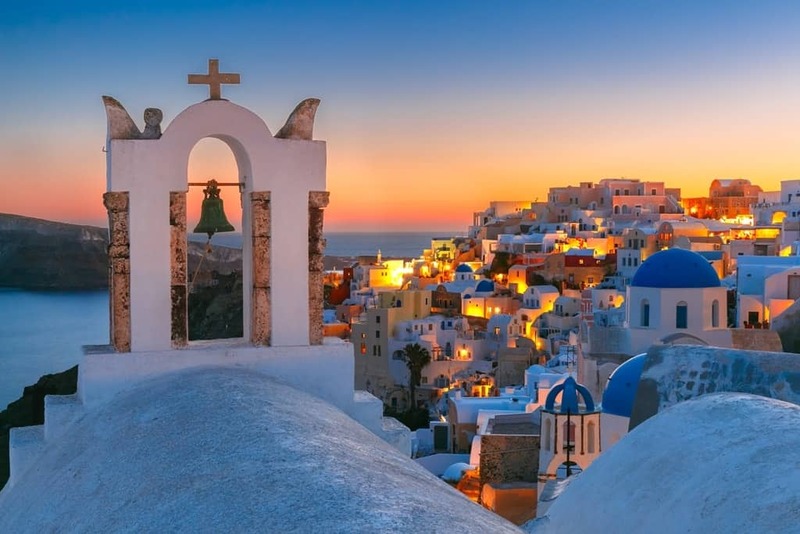 You can explore this colorful island that sits in the middle of the Aegean Sea and experience its rich history, stunning beaches, and amazing natural landscapes. 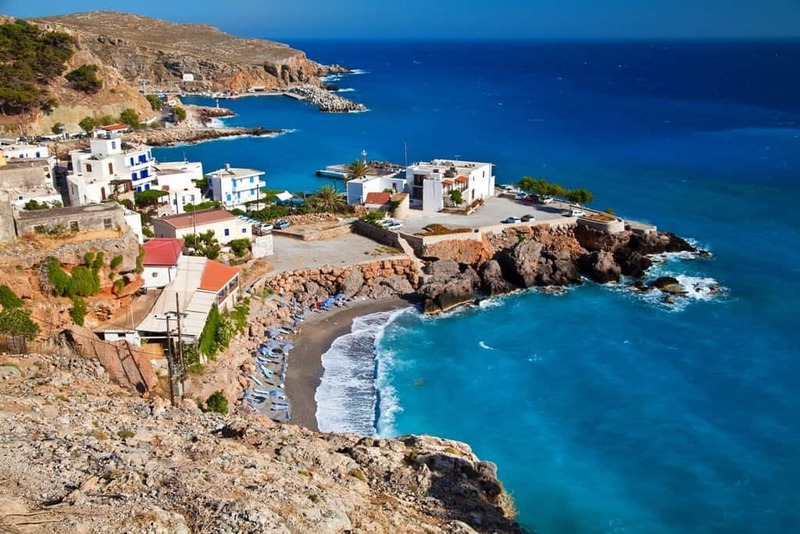 Crete is a remarkable place that everyone should definitely consider visiting at least once. It’s filled with tranquil beaches, historic towns, amazing museums, and delectable native dishes. Time will fly while you’re here and you’ll find yourself wanting to stay on this gorgeous island forever. I’ve enjoyed reading your travel blog for some time. My wife and I are currently on Crete celebrating our anniversary. We’ve gotten some really great ideas from your posts. I have started a travel blog very recently and would really appreciate any feedback from a real pro such as yourself. I built the site on Weebly and are still using their free version until I’m a little more comfortable with it. Thanks, Louis. Congratulations on your anniversary, I hope you enjoyed your time in Crete. Your blog looks very nice, very good writing. 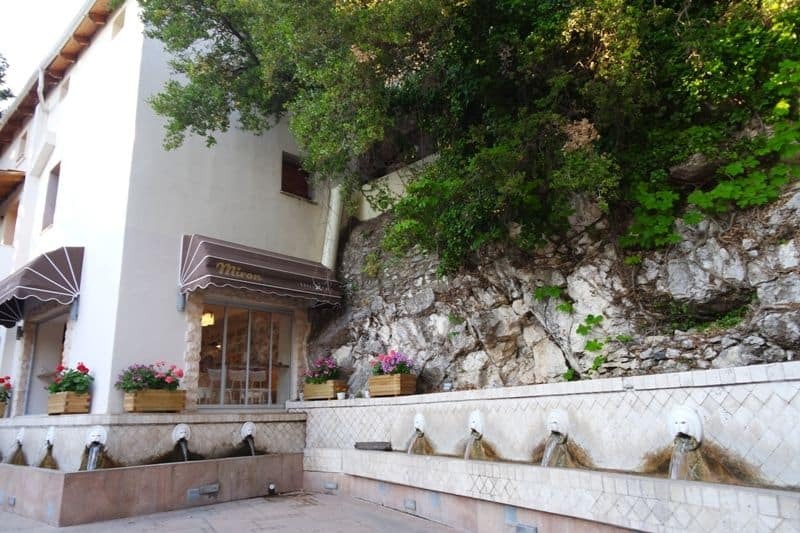 I saw that you were on the Amalfi. I was there too last week. Can’t wait to read about your time in Crete. Crete is one of those islands that has so much to do, you could stay for an extended period of time and still not see everything. Whether you want to enjoy the nightlife, visit archaeological sites, or simply enjoy the beaches, your days will be full. You could easily craft your vacation into something that you’ll truly enjoy! You are totally right Nick. Crete has everything and you definitely need a lot of time and many visits to discover it.